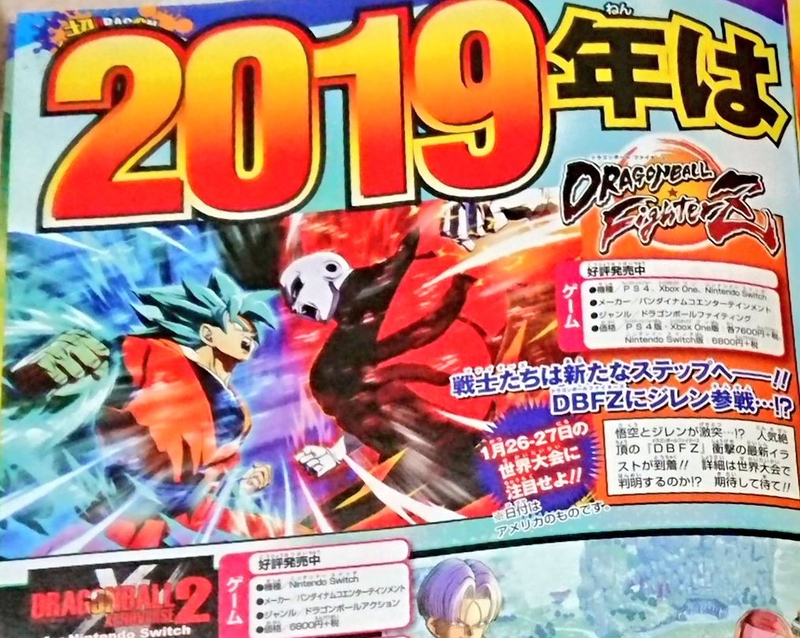 A scan of Shonen Jump appears to confirm rumors that Jiren, from the Tournament of Power arc of Dragon Ball Super, will be the next DLC character for Dragon Ball FighterZ. 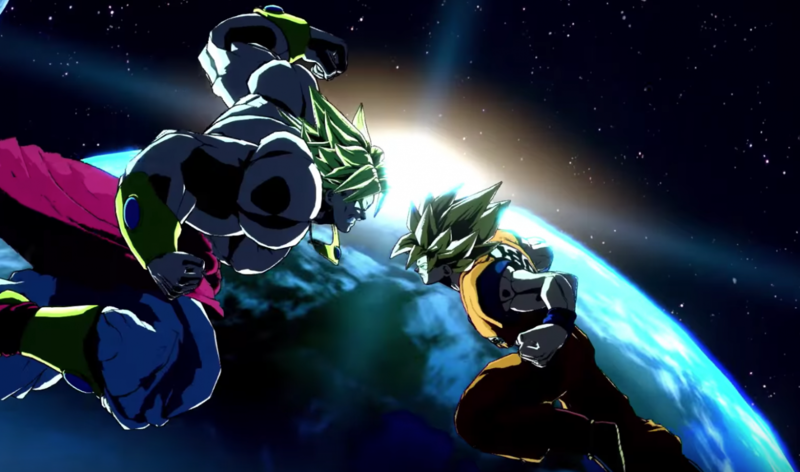 This comes hot on the heels of Bandai Namco’s Dragon Ball Games Super Showcase in which producer Tomoko Hiroki teased the season pass but withheld any real information, pointing towards the Dragon Ball FighterZ World Tour Finals set to take place from January 26-27, 2019. 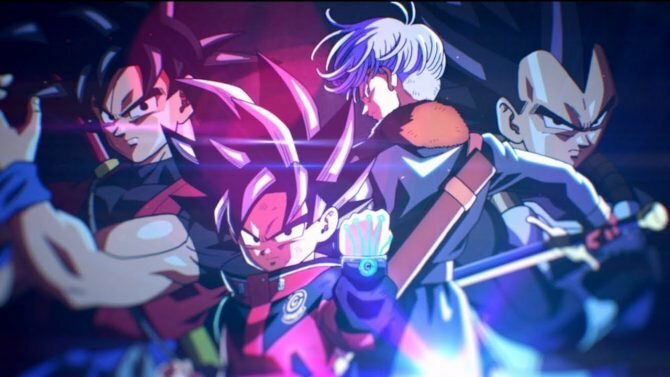 It was at this same livestream that Super Dragon Ball Heroes: World Mission was confirmed to be coming to the West for Nintendo Switch and PC on April 5, 2019. Jiren is perhaps one of the more divisive characters introduced during the latest season of Dragon Ball Super, as someone not even SSGSS Kaio-ken Goku could touch. His inclusion has sparked speculation on whether or not yet another Goku could be added to Dragon Ball FighterZ. 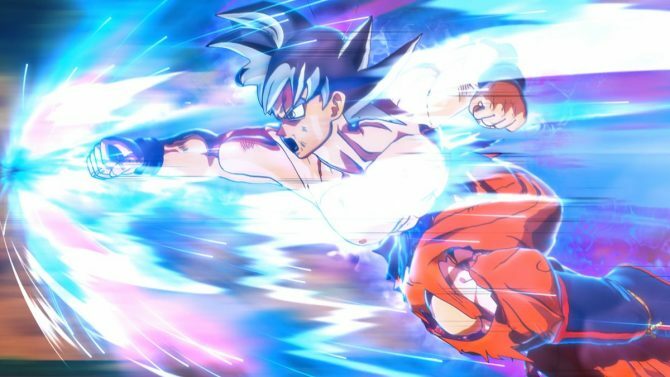 Ultra Instinct Goku who was the only solo fighter who could match Jiren during the closing moments of the Tournament of Power. As with any fighter the desires of many different fans appear whenever discussion or rumor of a new character’s addition appears, with everything from Videl to Raditz to SSJ4 being tossed around as possibilities. Season 1 of Dragon Ball FighterZ included the following DLC characters: Base Goku and Vegeta, SSGSS Vegito, Fused Zamasu, Cooler, Broly, Bardock, and Android 17. The season pass was only $34.99 though you could purchase characters separately for $4.99 each. 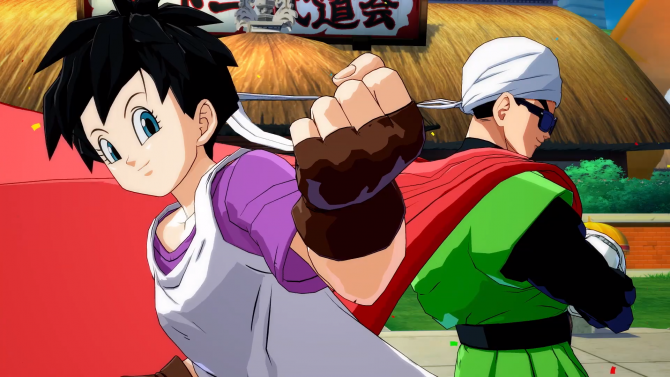 Whether or not the second season pass will contain eight new characters remains to be seen, though we’ll hopefully find out what to expect as far as content and price after the World Tour Finals for Dragon Ball FighterZ.